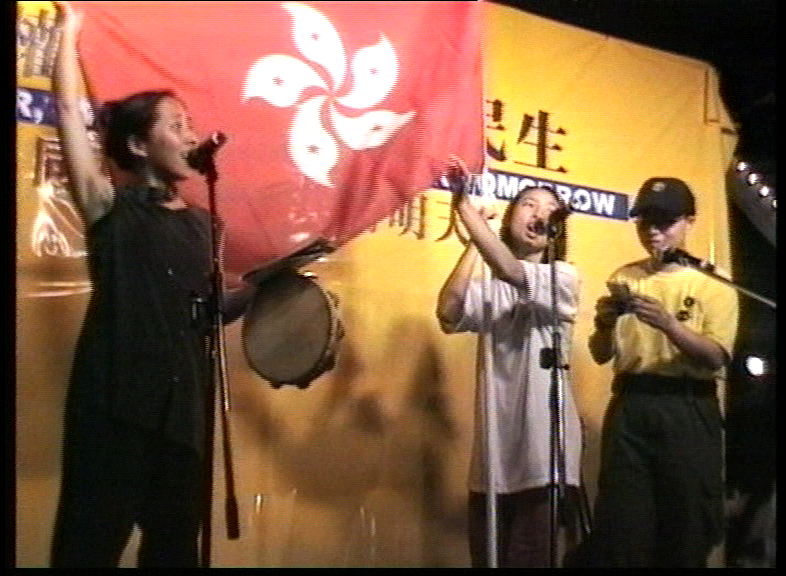 Facing 1997 and the uncertain fate of the Hong Kongers, how do women’s non-governmental organisation and lesbians go through this historical junction? 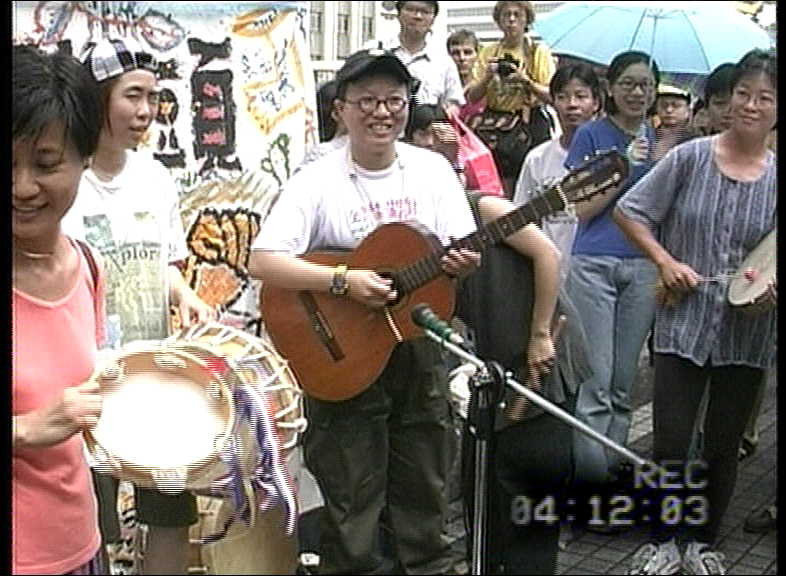 The documentary Celebration in the Times of Bitter Songs 97 (MOVEment Version) adopts an experimental form to discuss the subjectivity of women. Different from the Music Version that focuses on video and music styles, the MOVEment Version records the movement for women’s right, promoting the movement of human rights and human rights culture. 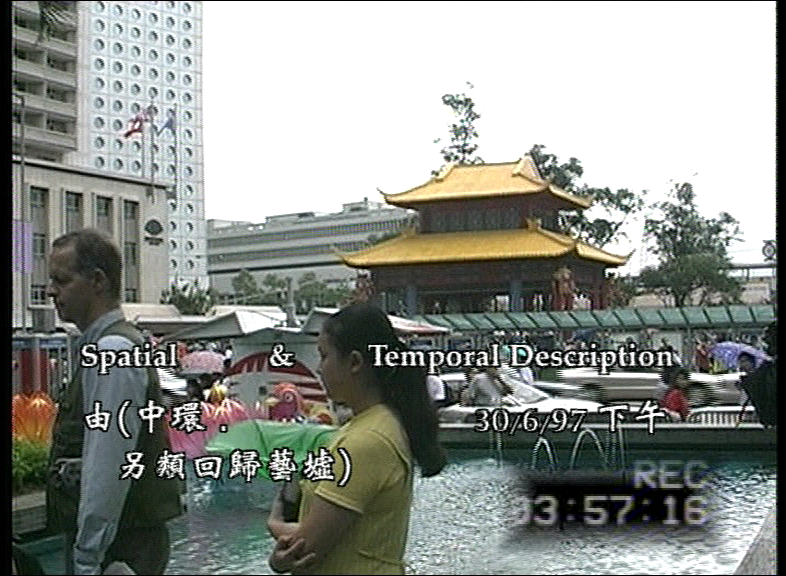 Anson Mak’s works have always been moving in between the experimental and pure recording, reshaping women’s voices facing 1997 as well as exploring the relationship between the video medium and women. 7 May 2017, Screening Theatre, Hong Kong LSK Creative School, Hong Kong.